Tyler tells his father he is going back to school after dropping out for a semester to “set things right”. 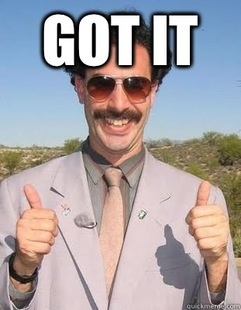 No one thought that meant he was going to shoot up the school. Told from four points of view, This Is Where It Ends also utilizes blog posts, text messages and social media posts to bring in other characters. Shocking and visceral, this is a quick and very disturbing read with no easy answers to ties things up at the end. Read this book immediately! A Jamaican science geek about to be deported and a Korean American poet in a feud with his overbearing father meet cute and fall in love. They have one day together and the clever repartee, the romance and the clash of cultures made me not want this book to end! Love this video about the making of the cover art by Dominique Falla. 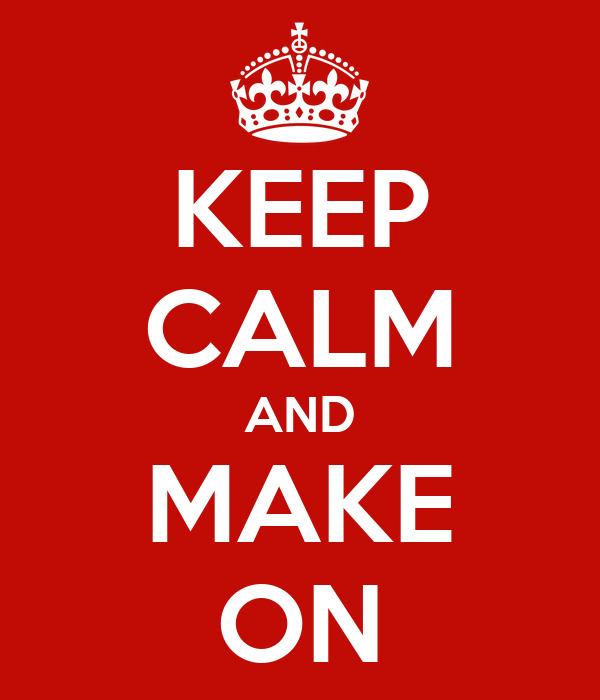 Students can use the makerspace before school, during lunches and flex time, and after they have finished their class work. A seldom used office space has been repurposed into our makerspace. Following the Daring Librarian’s lead, I bought spring loaded shower rods to organize our duct tape on old bookcarts. I also invested in Legos and adult coloring books. My student teacher assistants are helping organize the space and advising me on how to expand. See her post for a shopping list for a $350 makerspace starter kit, which I modified somewhat for our high school. Simon Snow is the Chosen One in the world of mages. He and his nemesis roommate, Baz, are in their last year at the elite magical school of Watford. Simon was an orphan living among the “Normals” until the Mage made him his heir and brought him to Watford. The mage world is being threatened by the Insidious Humdrum, who looks exactly like Simon did at 11. Humdrum is damaging the magical community by creating dead spots where magic won’t work. Simon, along with his best friend, Penelope, his former girlfriend, Agatha and Baz, are crazily trying to figure out how to stop the Humdrum. Sound vaguely Potteresque? It is intended to be! 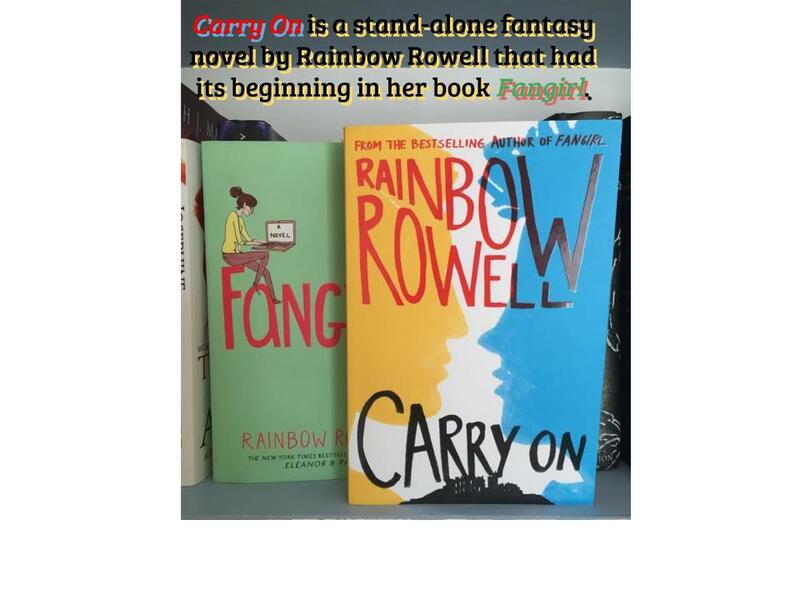 Carry On is supposed to be the last book in the fan fiction series Cath, the lead character in Fangirl, writes about Simon Snow and his world. So Carry On is a real novel based on fan fiction in a book of fiction that is basically HP fan fiction. Click here for discussion guide.